‘Tis the season for weddings, and you’re invited! We’ve picked out the best wedding shoes to wear for the bride, groom, and guests. From a seaside soiree to a formal affair, we’ve got you covered. Get ready to send off your RSVP’s, and check out which styles we’re recommending for the special occasion. 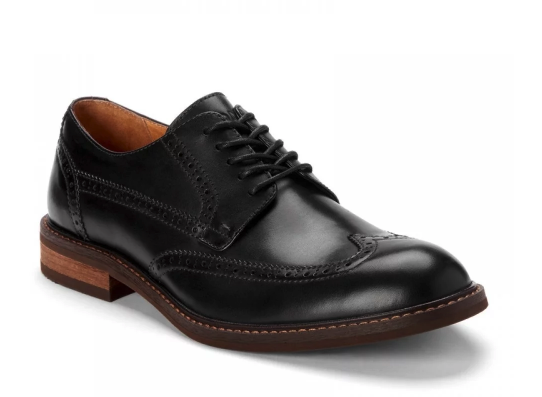 Put a fresh twist on a traditional style with our Hadley Oxford. Sleek on the outside, supportive on the inside, this style is a shoe-in for your nuptials. Pretty in pink! 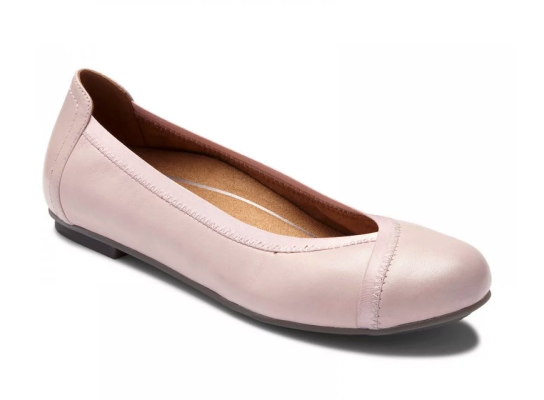 With soft coloring and rounded toe cap, our Caroll Flat is equal parts romantic and delicate. 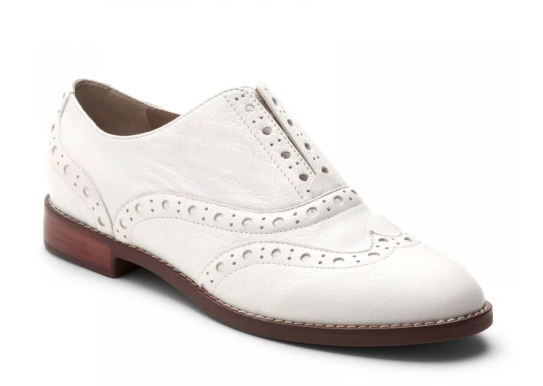 Dress to the nines with the essential wedding wardrobe shoe, our Bruno Oxford. 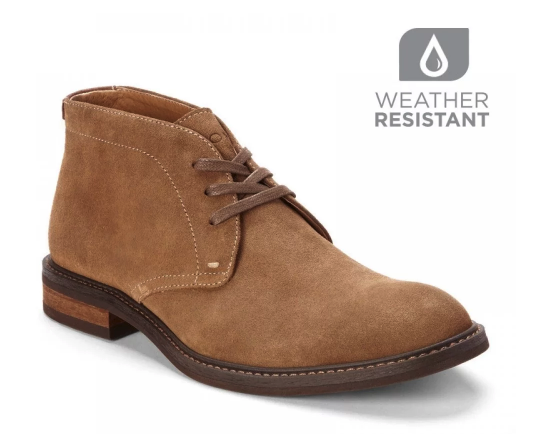 Made with a removable leather-covered EVA footbed, this shoe will keep you supported as you dance the night away with your family and friends. Destination: Wedding. If you’re headed to the shoreline for your ceremony, make sure your footwear fits the feel. 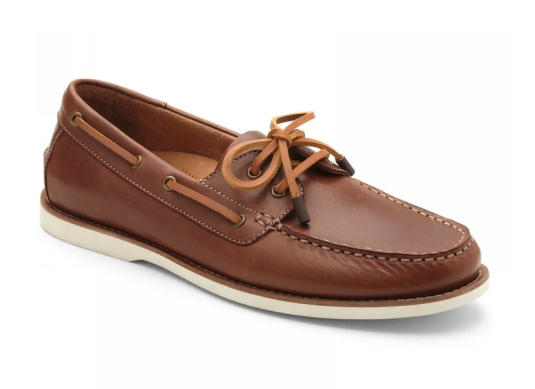 Our Lloyd Boat Shoe is durable with its rubber outsole and siping for added traction. Sophisticated and modish, our Blaire is the ideal heel to keep your arches comfortable throughout the festivities. 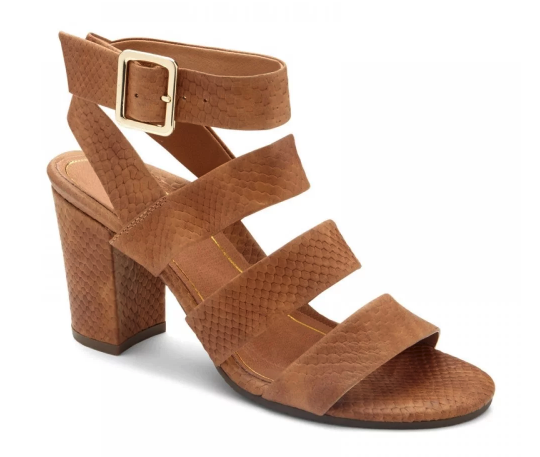 The metal buckle straps provide the ultimate adjustability, and the luxe snake embossed leather gives the shoe a chic texture detail. 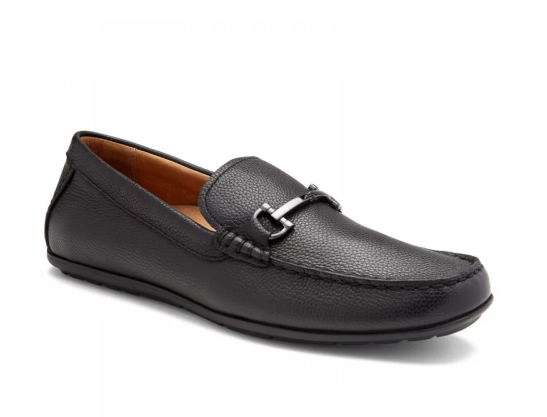 Combing the historic tradition of Italian handcrafted footwear with Vionic’s signature biomechanical technology, our Mason Driving Moc is the go-to wedding guest shoe. Looking to shimmer and shine on your wedding day? We’re sharing our favorite metallic shoes here.